On-line courses cover the same material as workshops, but from your home and at your pace and timing. On-line courses consist of 10 2-hour skype sessions (20 hours of one-on-one teaching time) and unlimited emails during the course. The courses will include "homework" to practise the techniques you learn on yourself, friends and family and email White Star with comments and questions. At the completion of the courses you will be given certification. You can also do courses as a virtual student that are being given elsewhere by attending through skype! Opening the Third Eye: A series of mystical excersises and meditations to stimulate clairvoyance, awakening of consciousnes, and ability to make better decistions by followin the intuition. Learn to "see" and "read" auras and chakras, to call up visions and interpret them, medical intuition, work with spirit guides and look at the future. 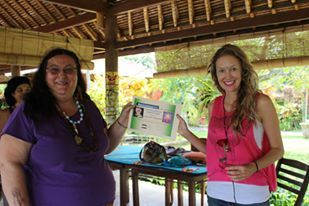 Certified Spiritual Healing: A professional healing course that will give you legal certification to practise hands-on-healing anywhere in the world. Learn introduction to Cranio Sacral Therapy, Laying on of hands, color healing, psychic protection, ridding the body of negative energy, crystal healing, chakra balancing, shamanic healing, intro to sound healing and much more. 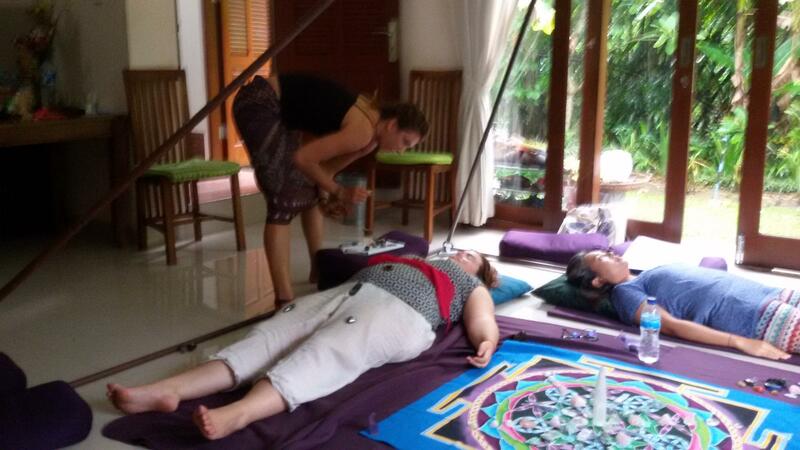 Reiki I through Mastery: Hands on Healing method from Japan, the most popular of all healing methods. It is taught from a Buddhist perspective and honors the sacred tradition of the Usui Ryoho Gakai. You will learn much more about Reiki than is taught by most people. Learn special breathing excerises to open the Healing gift, learn the reiki principles and true history of Reiki, recieve sacred initiations, learn to do the Laying on of Hands, and hand positions for major organs and body parts, learn sacred healing symbols and their correct use, and if you want to go on to Reiki Mastery, learn to teach others and initiate others into Reiki. Native American Shamanism: Authentic Native American rituals to open your abilities for spirit communication, trance, journeying, getting to know your totems, ceremonies, initiations, Pipe Ceremony, Medicine Wheel, Native Prayers, chants and drumming, soul retrieval and other powerful healing techniques. No medicinals are needed to be ingested with these ancient ceremonies in order for you to feel a profound connection to Great Spirit and beautiful Earth magic. The Seven Levels of Consciousness: A deep exploration to expand your spiritual consciousness by experiencing astral travel, opening of the chakras, expansion of psychic ability, experience of the Oneness, Bliss and Enlightenment theough various techniques from Mystery Schools and Ashrams all over the world and White Star's own techniques. A profoundly elevating experience. Note: This is a shorter course and consists of five 2-hour sessions of skype. Sound Healing: Mantras, chants and heartsongs, bells, bowls, and toning, Native American drumming and chants, how to use tuning forks on acupressure points for healing. White Star has been a Sound Healer for 30 years, and was an original member and co manager of the Sound Healing Collective at Yoga Barn in Bali. Ascension Workshop: Light language, sacred geometry, astral traveling, accessing the Akashic Record, contact wth the Angelic Realm, and work with Ascended Masters. Note: This is a shorter course and consists of five 2- hour sessions of skype. Certified Tarot Reader Course: Learn to read the cards for yourself or others without relying on books. Develop an intuiitve connection to the cards with third-eye opening excersises, learn the history of the tarot and many types of divination spreads. You will also work with the crystal ball, casting of stones, and tea leaf readings to broaden your ability to "see". 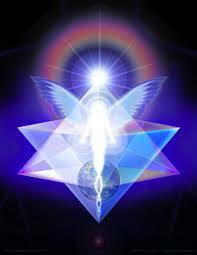 Channeling: Open yourself up as a Vehicle for the Divine to move through. Learn to connect profoundly with Ascended Masters, Angels, and your own person Spirit Guides, and to channel energy and information from them. Also learn to speak to loved ones on the other side and to bring forth profound messages for the planet from cosmic Beings. Note: This is a shorter course of 5 2-hour sessions over skype. Celtic Shamanism:Explore the magic and mystery of Indigenous European practises. Claim back your psychic and magical powers. Remember how to see Fairies, and into the dimensions of Elemental Beings. Connect to the Triple Moon Goddess through ceremonies and rituals of White Magic that bring healing, abundance, love and harmony. Also learn about aromatherapy and flower essences. Included are authentic Celtic rituals for the equinoxes and solstices. Hawaiian Healing: Indigenous Polynesian practises include : Ho'oponopono ( ritualistic ancestral and karma clearing), Techniques to magnify Mana, Healing with Mana, Huna (Practise of Manifestation and clearing blocks to creating what you want in life) and simple Hula ( sacred dance, not dances for tourists!) techniques which enhance connection and harmony. 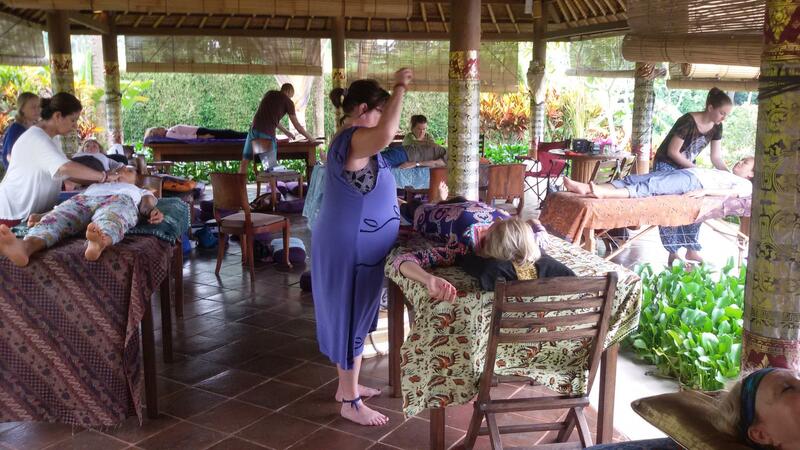 Also Lomi-lomi and hot stone massage are taught. White Star lived in Hawaii for many years and studied with Kahuna, or masters of Hawaiian Healing. Certified Life Coach Training: Learn highly effective therapuetic practises to help clients clear trauma from their lives and create a new life with new goals. Learn to heal trauma through: Hakomi, Dynamic Meditation, Bio-dynamics, Inner child work, Jungian therapy, Gestalt, conflict resolution, anger management, couples therapy, family therapy, family constellations, grief counseling, addiction counseling, and much more. To help people reach their goals learn: Ridding of limiting beliefs, ho'oponopono ( cutting ties to toxic relationships and energies), affirmations and visioning, and time management. All these methods are taught with a spiritual/intuitve approach. ON-LINE COURSE TUITION: $700 u.s.